Are you looking to create a part-time job that involves passive income to add onto your current salary? 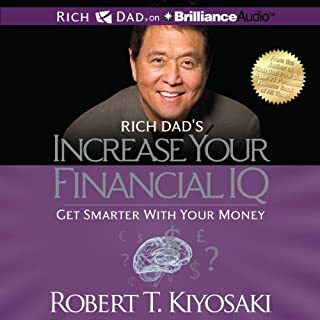 Do you aspire to become a profitable trader, quit your job, and gain financial freedom? 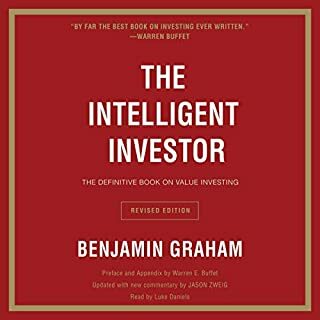 Or are you already an investor and simply need a few pointers to help you boost your confidence in the choices you make when investing? Well, then you’ve come to the right place! 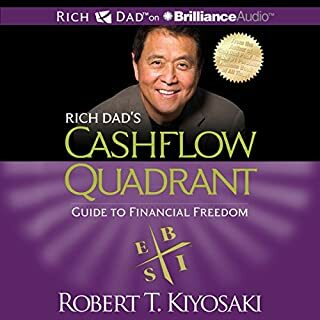 Trading investing is a very cost-effective approach to bring about passive income and gradually step closer toward financial success. 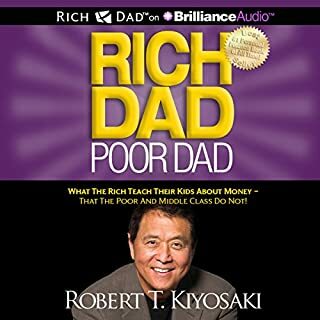 It is incredible how much wealth can be accumulated with financial investments. However, it is even more fascinating to see that the average investors lose money in a cycle year. Why? Because trading is profitable only if you know the right strategies with the right mindset. 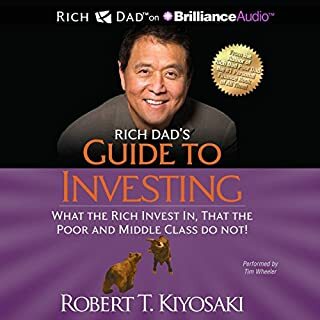 This special edition has been put together with that very goal of providing you a complete overview of the most powerful and profitable financial instruments, strategies, tools, and tactics that could be used to make astonishing profits in this amazing area of investments. 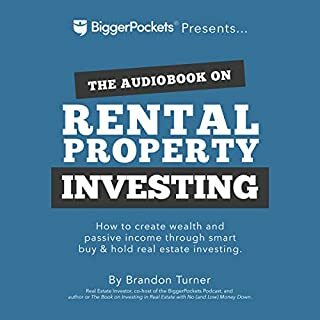 Let’s have a better look of the most important topics that have been tackled in this resource bundle audiobook. 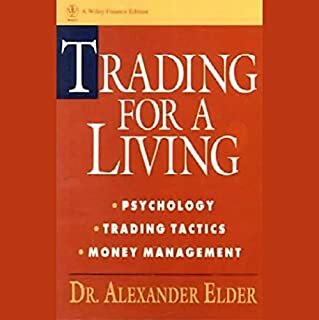 Day Trading will teach you how to profit from outstanding short-term trading opportunities going in-depth into approaches and psychology that stand behind successful day traders. 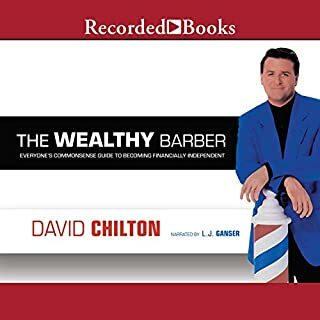 I learned a lot after reading this book. Gained confidence to do day trading and option trading. 1st narrator was monotone and boring. Was informative though. Technical analysis techniques were hard to follow. Really need to see the graphs. 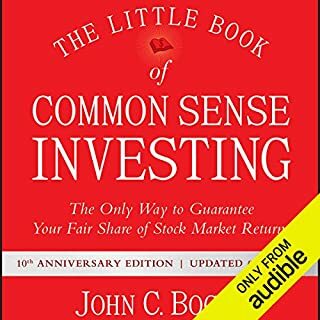 This book has everything needed to get started in option trading.Easy to comprehend.I highly recommend this book.This is book is very helpful for beginners. 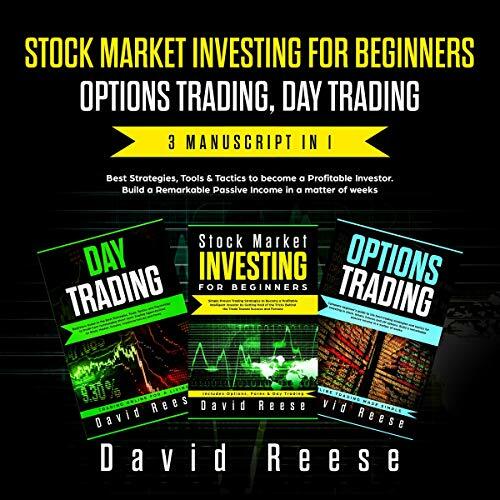 The author will take you to a great knowledge on using useful practical strategies to succeed in option trading. 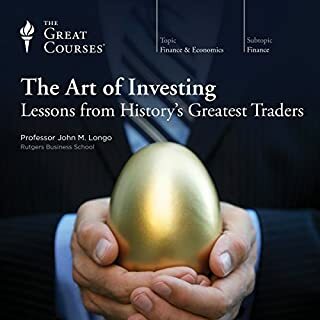 This book paid for itself,after reading this book,I am sure you got wealth of information and strategies and view points for taking positions in option trading. 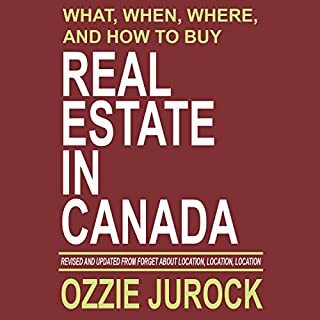 This book is clear and concise and easy to understand even for a beginners. This book is for intermediate level to Advanced Guide To Quickly Start. I really liked this book! I strongly recommend. There are multiple ways to exit a winning position, including trailing stops and profit targets. Profit targets are the most common exit method, taking a profit at a pre-determined level. This is one of the basic options strategies that work. If the market is on the rise you will buy calls or sell puts. If the market is on the decline you’ll sell calls or buy puts. Many prefer to sell options than buy them. However, some equities move so well that purchasing the option can yield greater profits than selling the option and waiting for it to go downhill. Beginners who are learning how to day trade should read our many tutorials and watch how-to videos to get practical tips. Experienced intranet traders can explore more advanced topics such as automated trading and how to make a living on the financial markets. 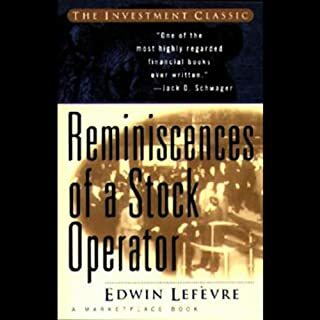 Such a good book to learn and introduce to the world of Options Trading. It contains sufficient information that may help to really understand how this trading business works.